New interactive system and library of activity books bring learning to life to teach key school and life skills and provide children with the tools they’ll need to prepare for tomorrow. 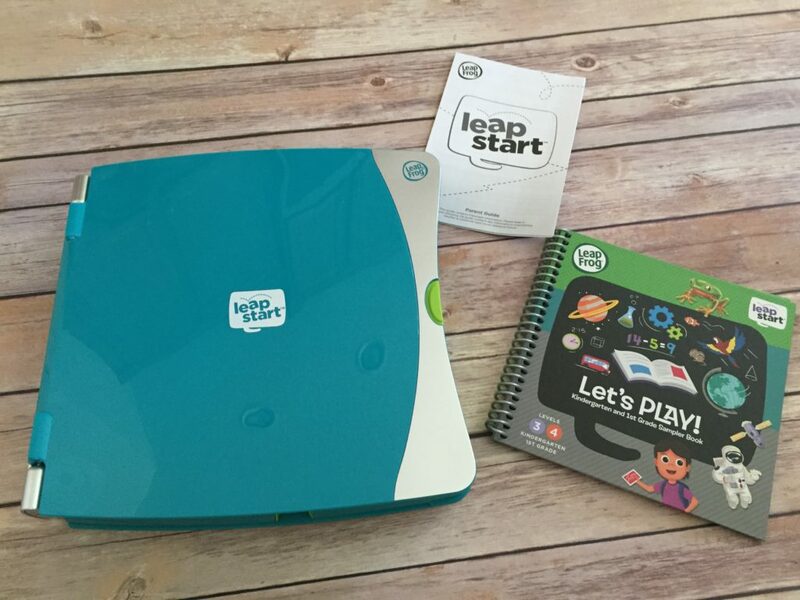 The LeapFrog® LeapStart is an all-in-one interactive early learning system for children ages 2-7. The LeapStart is designed to help little ones build an practice new skills including reading, phonics, problem solving, shapes, colours, social skills and more. 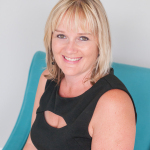 With off-screen, offbeat fun, LeapStart is a complete interactive learning system that teaches kids 200+ key skills though a library of books to help prepare for school and life. From Science to Social Skills, Math to Critical Thinking and Reading Comprehension to Communication, it complements schooling in the most out-of-this-world way! 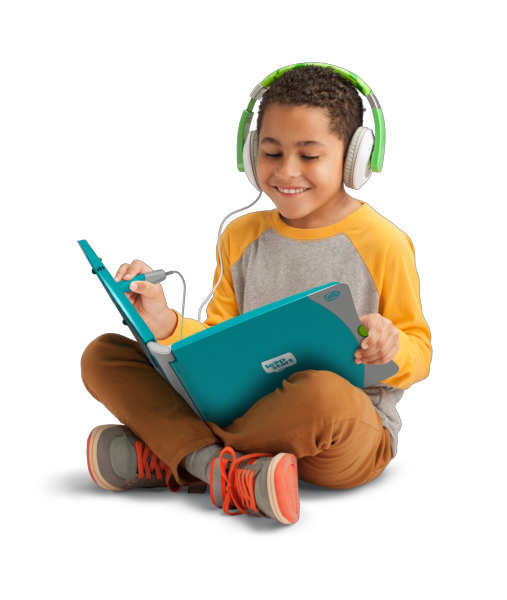 The LeapStart learning system features two different system versions. 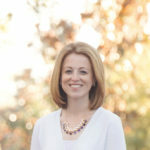 There is a Preschool and Pre-Kindergarten system for ages 2-4, and the one I received for review is Kindergarten and First Grade for ages 5-7. Each system retails for $39.99. I have 2 children ages 5 and 7, so this system is great for both of them. 16 activity books are available for this system and they are $12.99 each. They teach Science, Math, Reading and so much more. The system comes with 1 Kindergarten/1st Grade sample book. Both of my kids were very excited when the system arrived. When you open the box you will receive the system, sample book, instructions and USB plug. The system requires 2 AA Batteries which are not included. Make sure to plug the system into your computer via USB to download the sample book content. You will need to do this with each book you purchase. Once you have done those steps your child is ready to learn with the Leapstart system. I am always trying to limit screen time, and this includes my kids tablets. They do have learning apps on their tablets, however it seems they are what the kids go to grab first. The LeapStart is perfect because they don’t have to look at a screen to learn, but look at an actual book. A big plus in my opinion! My kids were so excited to open the box, my son grabbed it first and started playing on it immediately. The stylus fits his hand perfectly, and he enjoyed pressing it on the pages to hear all of the cool sounds. this kept him very entertained for awhile. Both my kids LOVED learning about the different countries in the sample book. I must say though I was bummed that it didn’t come with at least 1 full book. Once he was done playing he asked me for a book which I didn’t have. When purchasing this, definitely pick up a few books to go along with it. My kids both love this system and are excited to try out the books that go with it! If you are looking for a fun, interactive and educational activity for your children to do during the summer break and during the school year, the LeapFrog® LeapStart would be ideal. 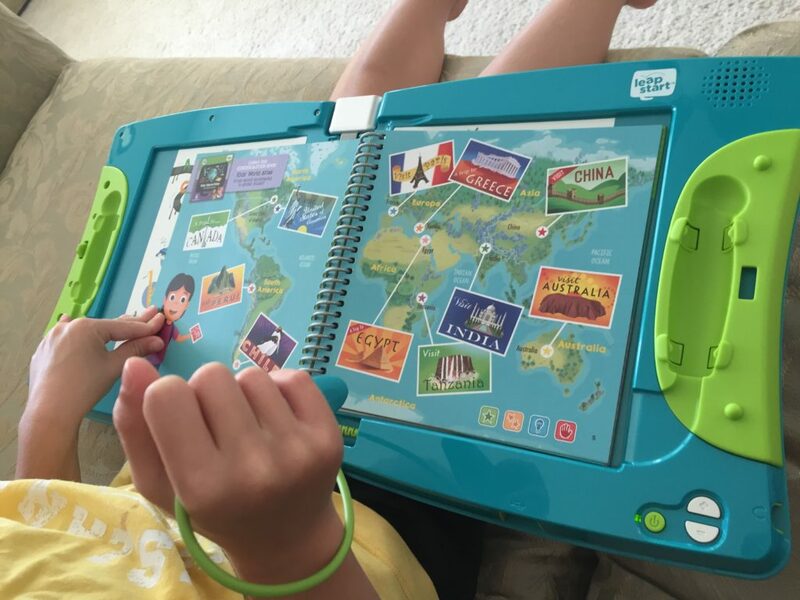 This system is also great for travel in the car or on an airplane, and will surely keep your child entertained for a good amount of time. Right now you can Pre-order through Amazon, the system will be released on July 12th. 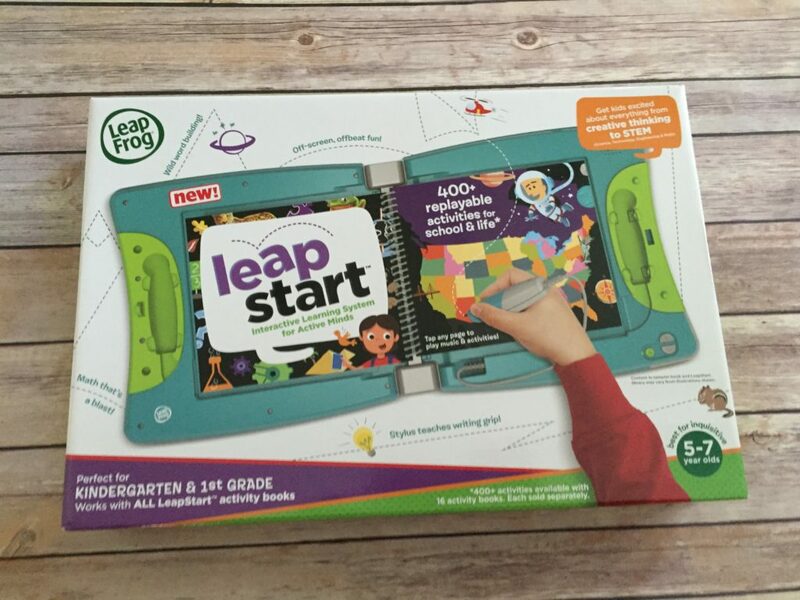 *I received a LeapFrog® Leapstart Learning System in exchange for my honest opinion. All thoughts are my own.